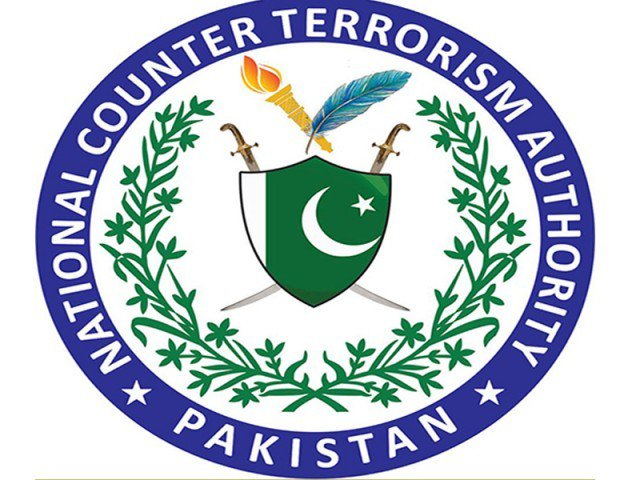 ISLAMABAD: The National Counter Terrorism Authority (NACTA) is likely to see structural changes through reforms as was promised by Pakistan Tehreek-e-Insaf (PTI) in its manifesto. As the PTI formed government at the Centre and in two provinces, now it’s time to fulfil its manifesto and resolve terrorism and security related issues in the country. 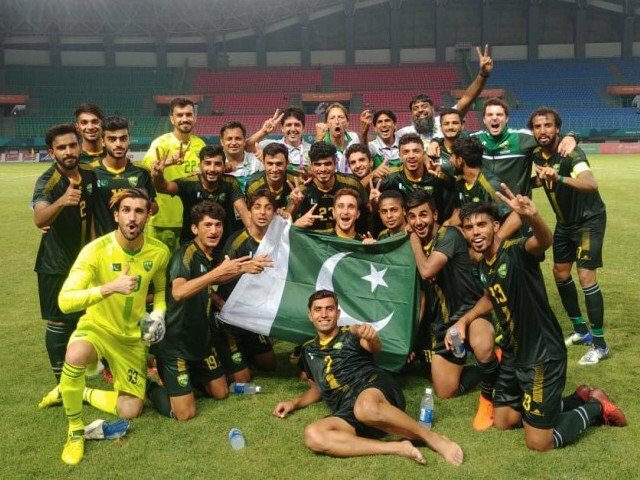 Moreover, Prime Minister Imran Khan is also the interior minister of the state so most likely in coming days the ministry and its allied departments like Federal Investigation Agency (FIA), NACTA, National Database and Registration Authority (NADRA) and others would be witnessing revolutionary steps to get maximum output. PTI in its manifesto also promised to make NACTA an institution where all the stakeholders can come together, strategise and oversee operationalisation of national security policy, in a structured, organisational manner. 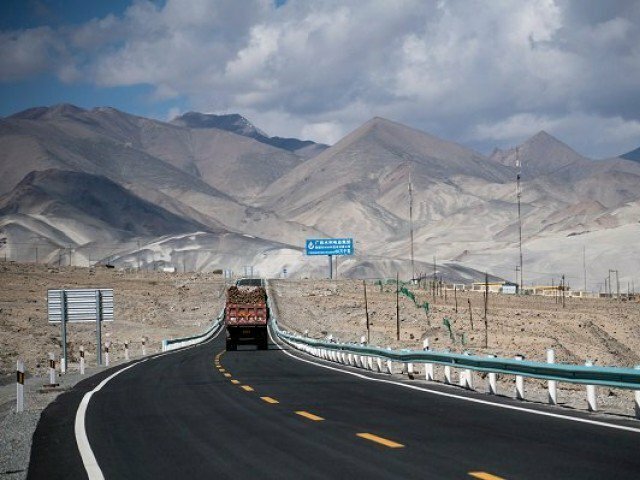 “There is also the need to overcome the NACTA logjam – and end bureaucratic turf wars,” says the party manifesto. It (NACTA) was almost powerless during the five-year term of Pakistan Muslim League-Nawaz (PML-N), despite making tall promises of making the body fully functional. Even it was not given the required budget which was proposed in the recent past for some of its projects. Admitting the fact NACTA is not wide enough in scope, PTI believed that it can act as the Secretariat to a National Security Organisation. Such a body should have the prime minister as its chairman and comprise of two parts: One, the Plenary Council where decisions regarding policy and strategy are made, and which would have the Minister of Interior as its deputy chairman. While members would be the ministers for Finance, Foreign Affairs and Defence as well as the National Security Adviser, the Joint Chiefs of Staff Committee Chairman, and chiefs of Army, Naval, and Air. Its secretary would be the NACTA director general; second, the Specialist Working Group which would include members’ heads of all eight intelligence agencies, Police representatives, Paramilitary representatives, and the Deputy Chairman of this Committee would be the NACTA DG. 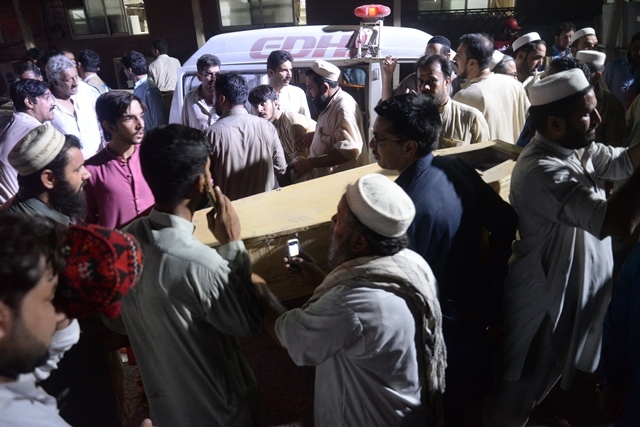 Such a body should also be institutionalised at the provincial levels as this would also allow the intelligence coordination that it is a critical starting point for any security strategy. Civilian and Parliamentary responsibility are essential and must be factored in. PML-N led government had also envisioned similar things to bring into the authority. It had planned formation of Joint Intelligence Directorate (JID), which could serve as a joint platform for intelligence sharing for all security agencies including Inter-Services Intelligence and others for collaborating with each other to combat terrorism. However, it could not be materialised and remained at the initial stages and has been hanging in balance for the past three years. The NACTA is responsible to make policies and strategies to counter terrorism in the country which has been badly hindering the country for the past many years in many areas. It was made functional again in the wake of the Army Public School attack in 2014. As the premier watchdog in the country, NACTA is also supposed to be responsible for implementing most of the points of the 20-point of National Action Plan (NAP) and delineate counter terrorism policies. In fact, the fourth point of NAP solely calls for strengthening NACTA. However, it could not be made as functional as was desired or required during the five-year tenure of PML-N. 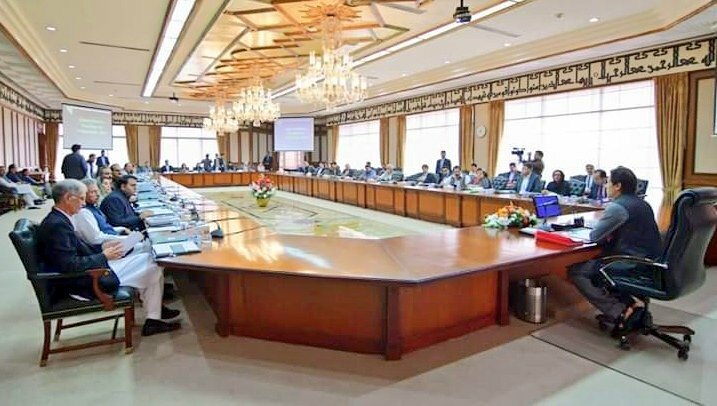 The total proposed budget allocation for the NACTA for the fiscal year 2018-19 stood at Rs170 million against proposed budget allocation of Rs1.406 billion. The employees related expenses in the proposed budget for the authority alone stood at Rs109 million. This was not for the first time that it was given peanuts in the federal budget as the PML-N lead government had allocated a total of Rs143 million in the fiscal budget of 2017-18 for it. As the new government has been formed which has promised a lot of reforms at NACTA, there seems a hope that it would be strengthened and reformed to fulfil its basic purpose.